A serial entrepreneur and angel investor, Oscar is managing director of VisionTech Partners, co-manager of VisionTech Angels and co-manager of the VisionTech Angel Fund. VisionTech Partners is a management consulting company that provides management consulting services for early stage technology companies. In 2009, he co-founded StepStone Angels, which became VisionTech Angels in 2014, which is a statewide angel-investing group composed of local chapters of accredited investors that invest their capital, time, and experience toward helping high growth, high potential, early stage technology companies in the Midwest. 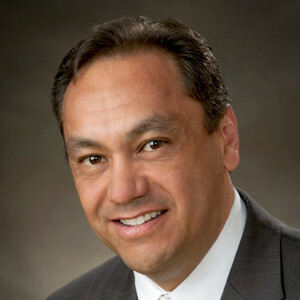 Oscar Moralez has been a guest on 1 episode.